JUST REDUCED! MOTIVATED SELLER! 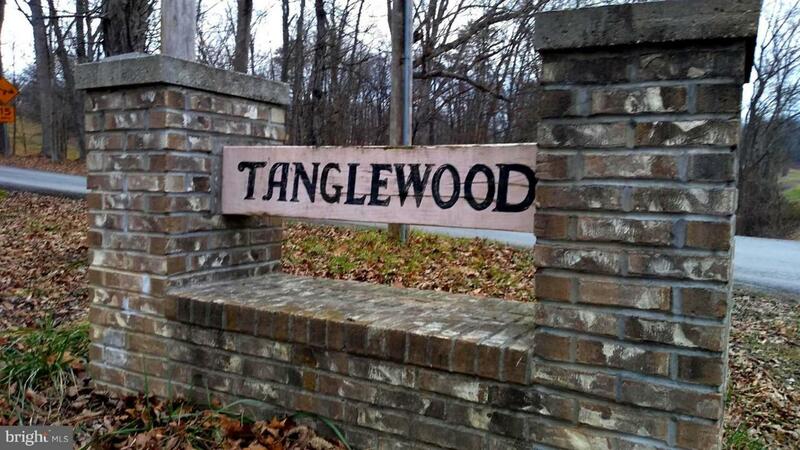 Welcome To Tanglewood! 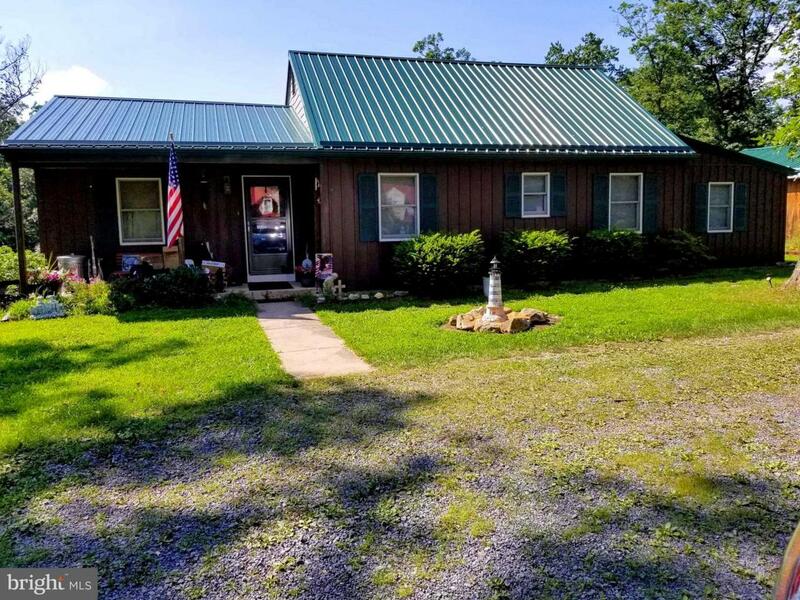 It's Rare To Find A Home Available In This Quiet, Close, Safe Community Where Everybody Calls You A 'Friend' Located 1/2 Mile On Tanglewood Drive Beams This Charming, Unique Rancher That Instantly Warms Your Soul By That Welcome Home Feeling As Soon As You Step Out Of The Car. 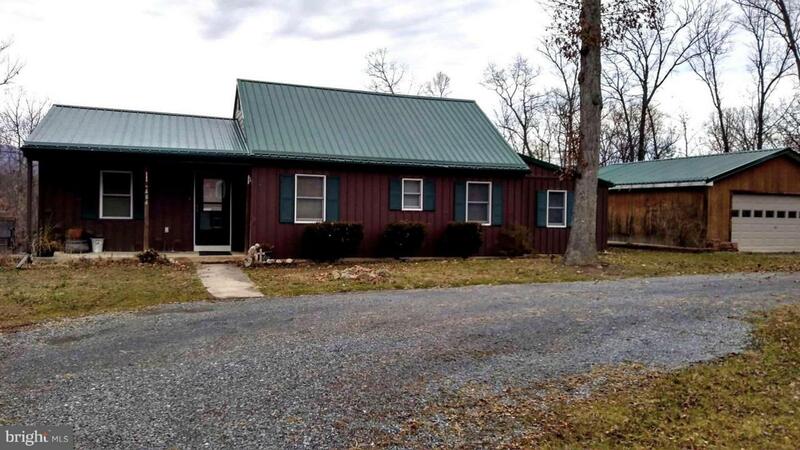 Featuring: 3 Bedrooms & 2 Bath, Mohawk Hardwood Laminate Flooring, New Metal Roof & Siding, A Bonus Room, 3 Outbuildings, 720 sq ft Garage, New Appliances & Hot Water Tank, A Flue In Bonus Room & Garage For A Wood-stove, An Attic That Could Be Anything You Desire. 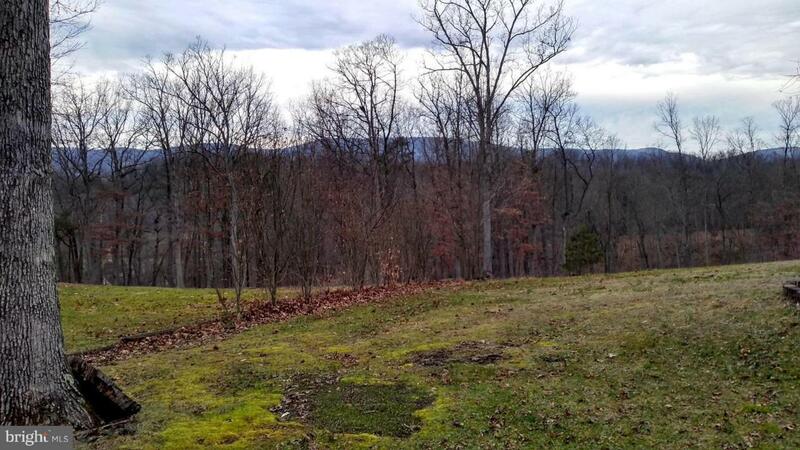 Great Views Nestled On 2.80 Acres That Is Located Only 5 Miles Off Of Corridor H.